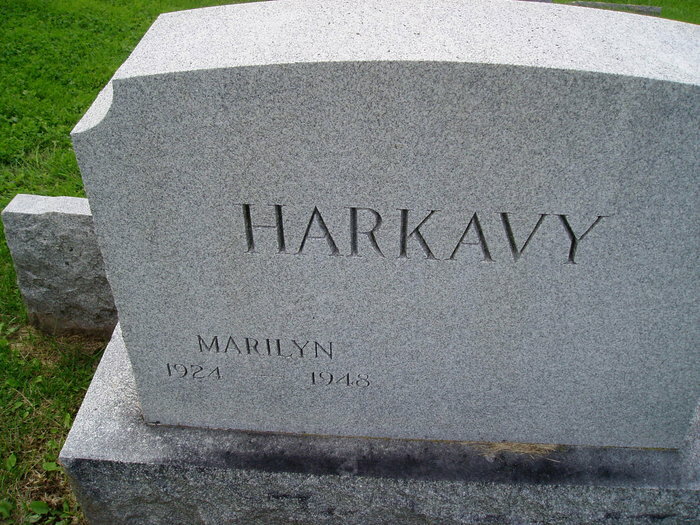 Marilyn Ehrlich Harkavy was the Wife of Oscar Harkavy. 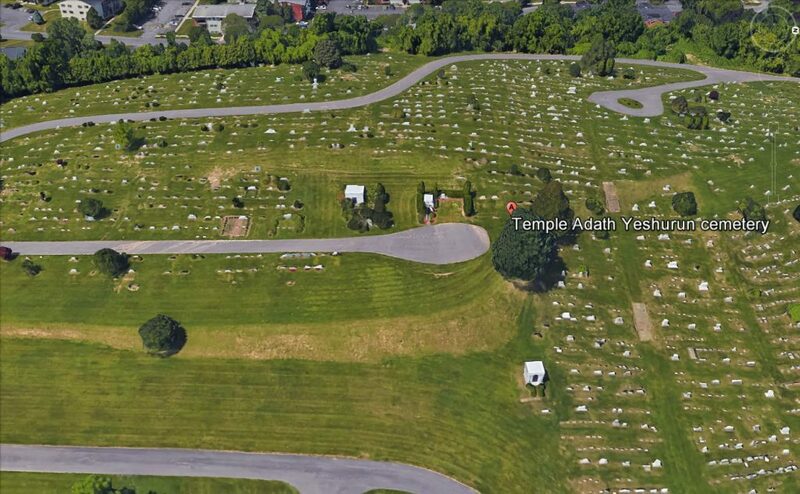 Died of a cerebral hemorrhage in Syracuse. Was an instructor of music @ Skidmore. She also graduated from Skidmore. Brother Robert Ehrlich was a businessman in Saratoga.